Updated for 2017! 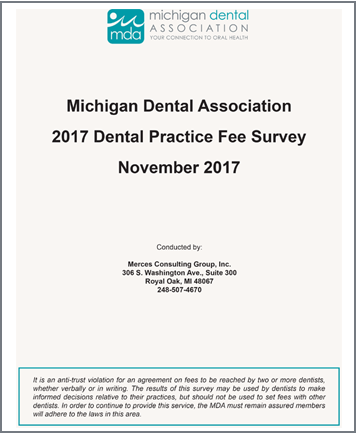 The MDA Fee Survey contains fee data for the 95 CDT codes surveyed in this report, as well as a breakdown of the results by geographic region. Choose either print or email format. Please allow 24 business hours for processing email format requests. 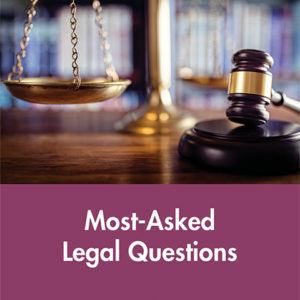 NOTE: It is an anti-trust violation for an agreement on fees to be reached by two or more dentists, whether verbally or in writing. The results of this survey may be used by dentists to make informed decisions relative to their practices, but should not be used to set fees with other dentists. 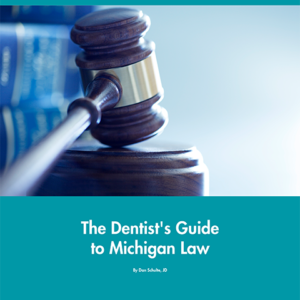 In order to continue to provide this service, the MDA must remain assured dentists will adhere to the laws in this area.